Editing tip: "Matching is for sissies"
The Man Who Makes the World’s Funniest People Even Funnier is a look at the man who edits Apatow/Feig movies. That didn`t happen: Completely defying logic is bad, but something that is on and off the screen so fast that we can get away with it is OK. Example: Robert Stack in ``Airplane!`` yells to Lloyd Bridges, ``He can`t land; they`re on instruments!`` And of course we cut to the cockpit and four of the actors are playing musical instruments. Seconds later, in the next scene, the saxophone and clarinets have disappeared. If it`s done right, no one in the audience will ask where the instruments went. ...At 1:20, Steve's gums get all bloody. In the next shot, they're all clean again. "That didn't happen." Yesterday I spoke at The Next Web conference in Amsterdam in character as an idiot startup CEO (spinoff from our Vooza show). It was fun. 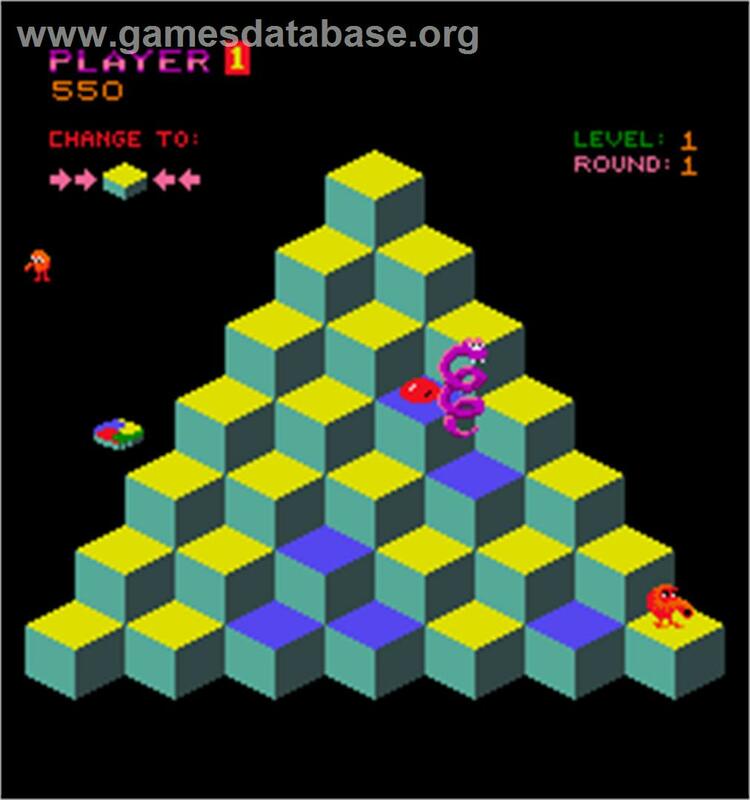 The venue looked like a combination of a spaceship and Qbert. Video coming soon. David Foster Wallace: "90% of the stuff you're writing is motivated and informed by an overwhelming need to be liked"
Doogie Horner passed this along and wrote, "I read this David Foster Wallace essay about an author's relationship to his work, and it applies to standup as well." The fact that you can now sustain the fun of writing only by confronting the very same unfun parts of yourself you’d first used writing to avoid or disguise is another paradox, but this one isn’t any kind of bind at all. What it is is a gift, a kind of miracle, and compared to it the rewards of strangers’ affection is as dust, lint. This line stuck out to me: "Under fun’s new administration, writing fiction becomes a way to go deep inside yourself and illuminate precisely the stuff you don’t want to see or let anyone else see, and this stuff usually turns out (paradoxically) to be precisely the stuff all writers and readers everywhere share and respond to, feel." Reminds me of something Howard Stern has said (paraphrasing): "The thing that you least want to talk about is the thing they most want to hear." Some cool excerpts from Michael Azerrad's book "Our Band Could Be Your Life: Scenes from the American Indie Underground 1981-1991." Corporate rock was about living large; indie was about living realistically and being proud of it. Indie bands didn’t need million-dollar promotional budgets and multiple costume changes. All they needed was to believe in themselves and for a few other people to believe in them, too. You didn’t need some big corporation to fund you, or even verify that you were any good. It was about viewing as a virtue what most saw as a limitation. More like this: Steve Albini and rock 'n roll philosophy and Thinking like a comic: Fran Lebowitz, Steve Albini, Oscar Wilde, Mark Twain, etc. Our cast at Vooza (along with some other great comics) just made a weird/funny video of tech geeks taking over a plane for Turkish Airlines. Includes ping pong table, fixie bike, selfie stick, and lots of self-important "we're changing the world" BS!